This has got to be one of my most favorite books. Why? Because you don't just read it cover to cover and walk away from it. It is useful, it is a resource, and I find myself referring to it time and time again. 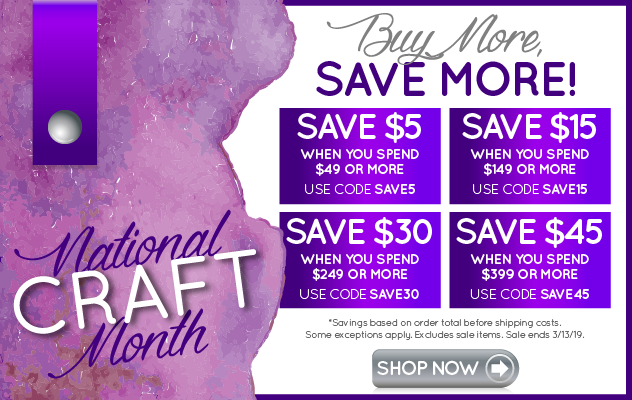 You see, I am a crocheter, but I don't crochet constantly so I forget stitches. 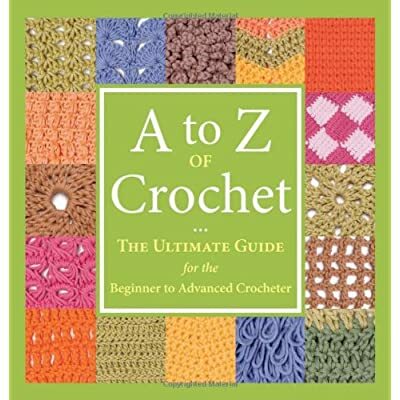 A to Z Crochet is a great tool to remind me how to do a certain stitch. The pictures are helpful and show progressive steps. If there is more than one way to do something, you can bet it is explained. This book is offered in both a softcover (which I have) and a hard cover from Martingale & Company. [link] Not surprising, this is one of their best sellers!